TEN TECH LLC is proud to announce its selection into the MSC Apex Elite Program. With the demand for MSC Apex accelerating, MSC Software is beginning the journey to build a dedicated partner channel for MSC Apex – MSC Apex Elite. This is a first in the history of MSC. Why? 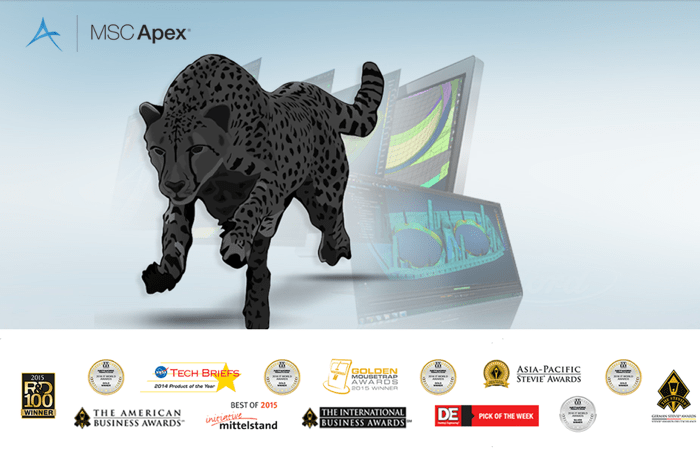 Because MSC Apex is a first in the history of MSC Software, a first in the history of simulation.